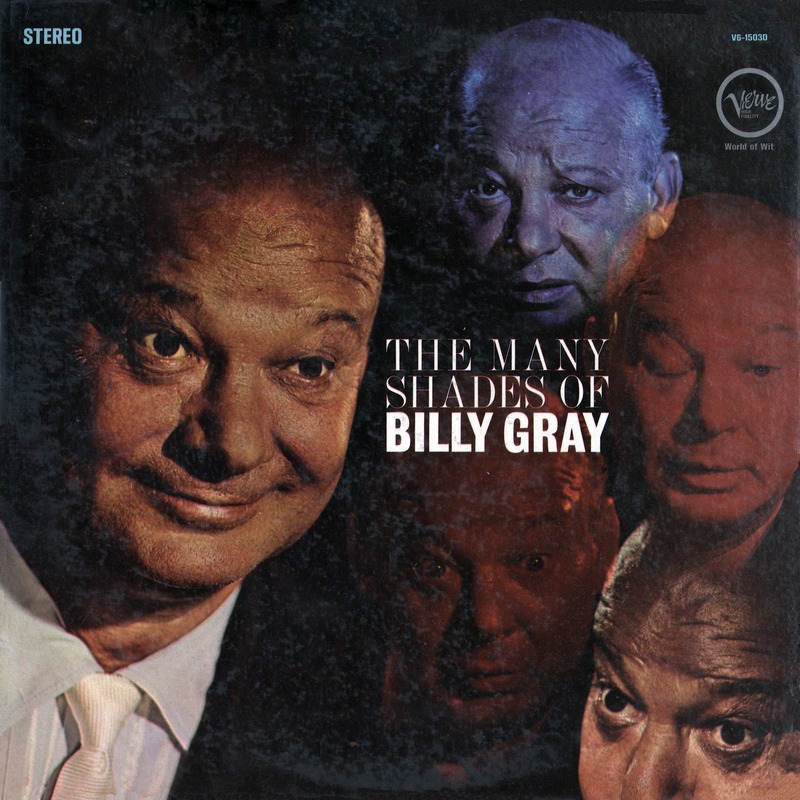 Billy Gray was an owner of the Band Box, a comedy club previously owned by Lou Costello. 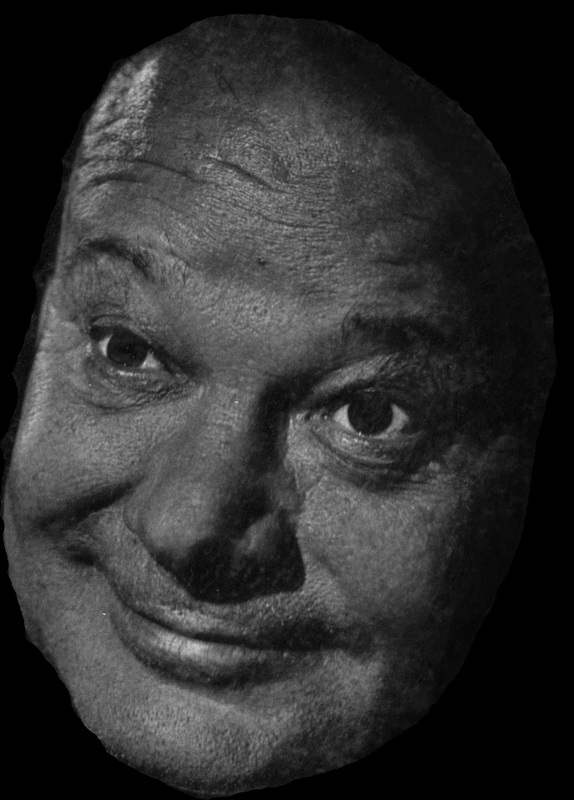 Among the performers were Max 'Slapsie Maxie' Rosenbloom, Buddy Hackett, Polly Bergen, Alan King, Billy Barty, Don Rickles, and Jackie Gleason. 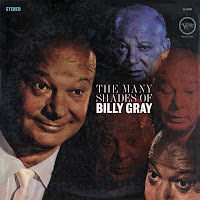 For decades, Canter's Deli, which moved to Fairfax Avenue near the club in 1948, has offered the Billy Gray's Band Box Special: an open-faced chopped liver, minced onion, and chopped egg sandwich with coleslaw. 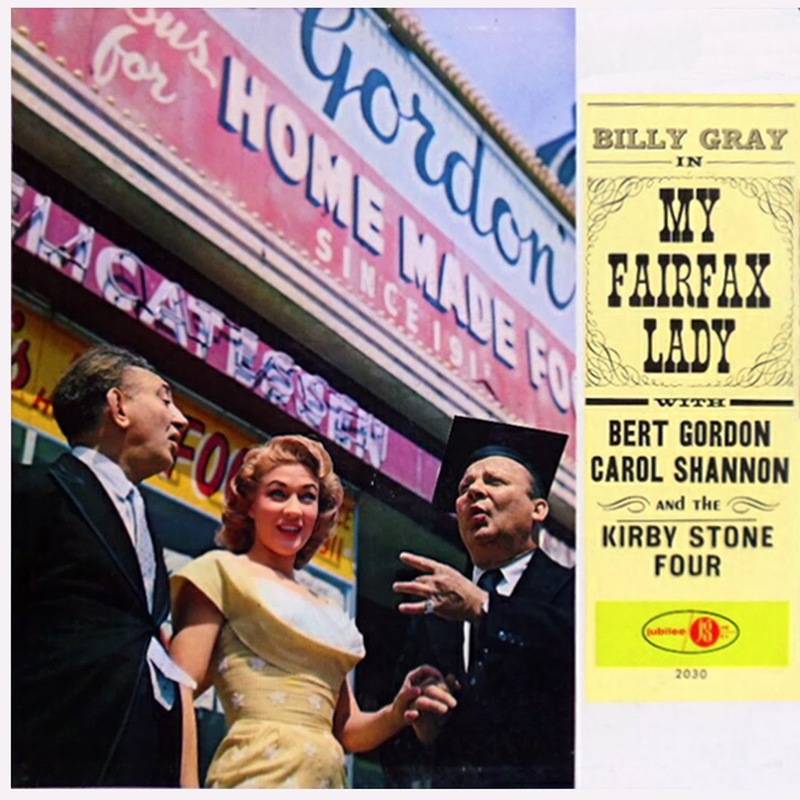 Sued by Alan Jay Lerner and Frederick Loewe after he recorded Sid Kuller's satiric review of "My Fair Lady" called "My Fairfax Lady", which had enjoyed a five-year run at Gray's comedy club, the Band Box, from 1956 to 1961. 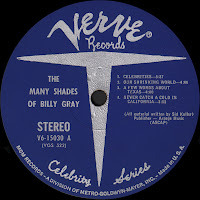 A graduate of Creighton University in Omaha, Nebraska, he was studying law when he won a dance contest, and decided to enter show business instead. 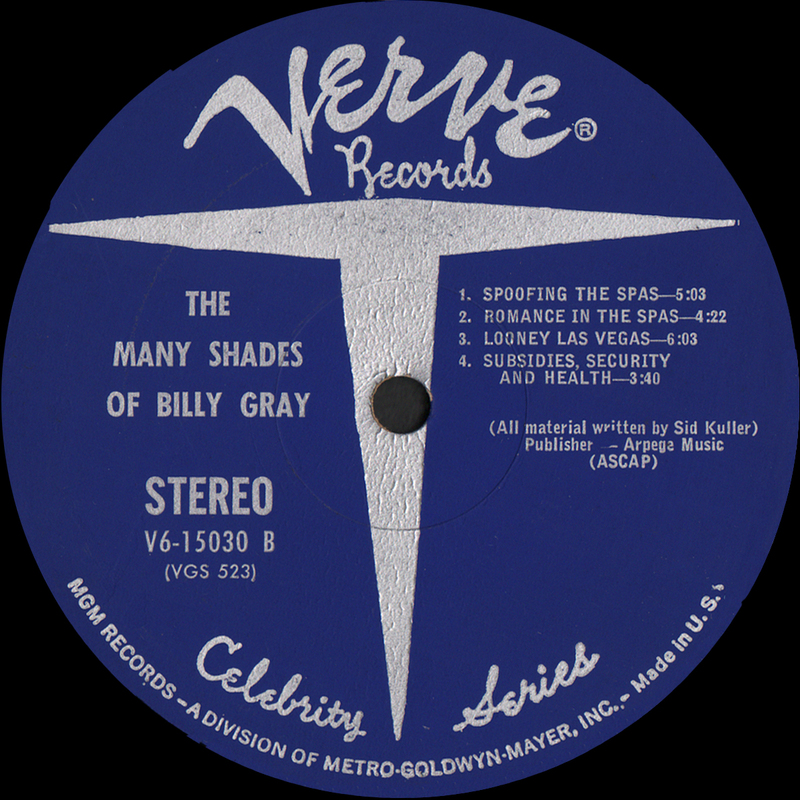 Billy played The Baby on the Eddie Cantor Radio Show. 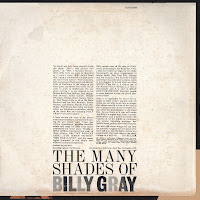 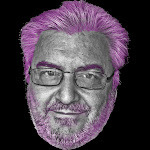 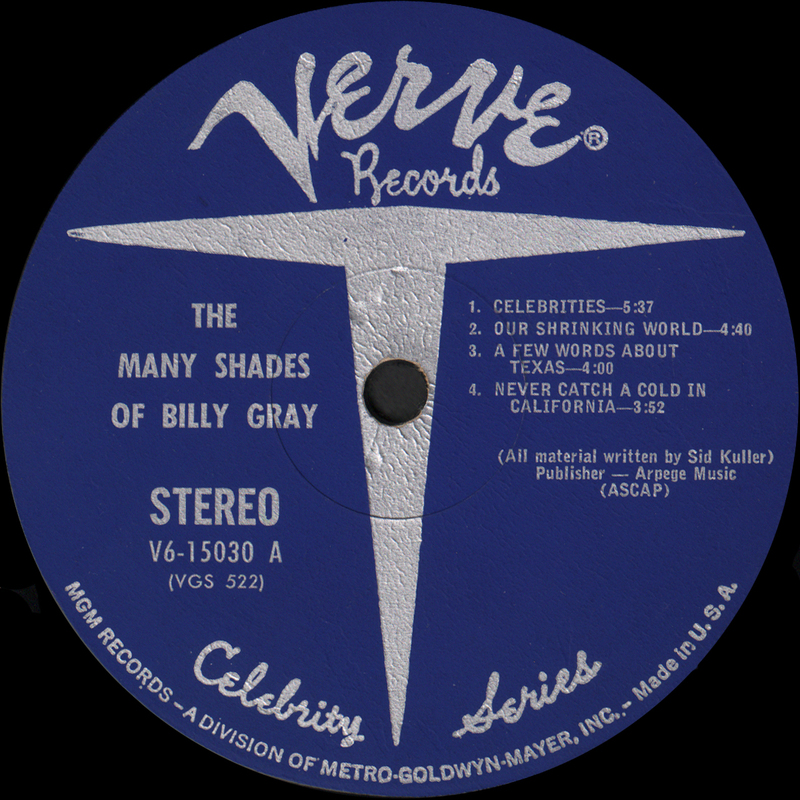 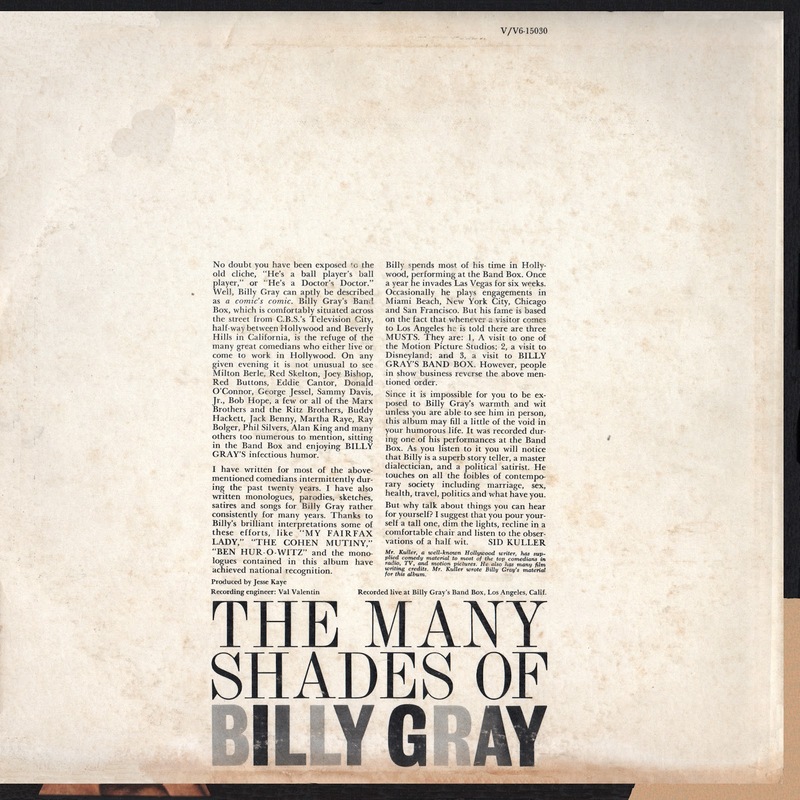 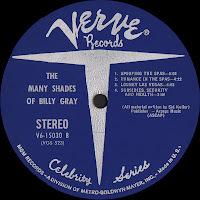 0 comments on "Billy Gray - Many Shades Of Billy Gray 1961"